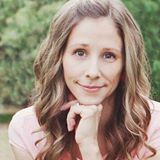 Healthy Earth Day Snack Cups – create these easy Earth Day snack cups and go green this Earth Day with these 10 healthy snack ideas! When you’re done crafting and snacking don’t throw these cute cups out! Use them to hold pencils and crayons or plant something in them! 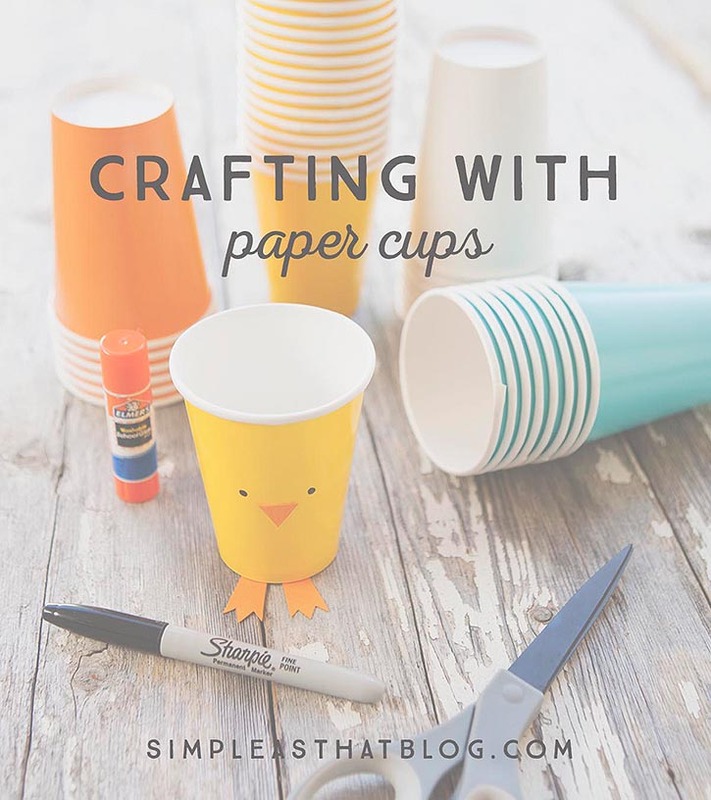 One item I always keep on hand for crafting with the kids – PAPER CUPS! 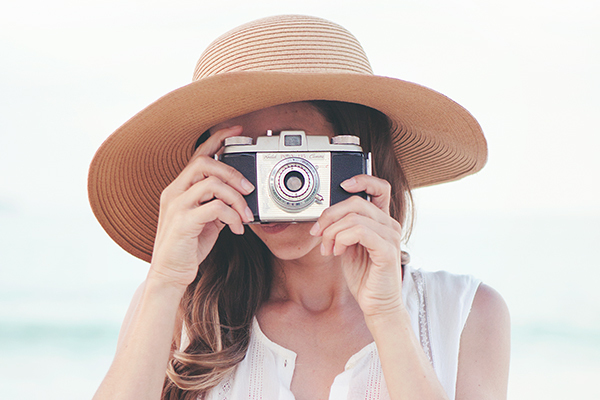 They come in lots of fun colors and they’re so inexpensive! 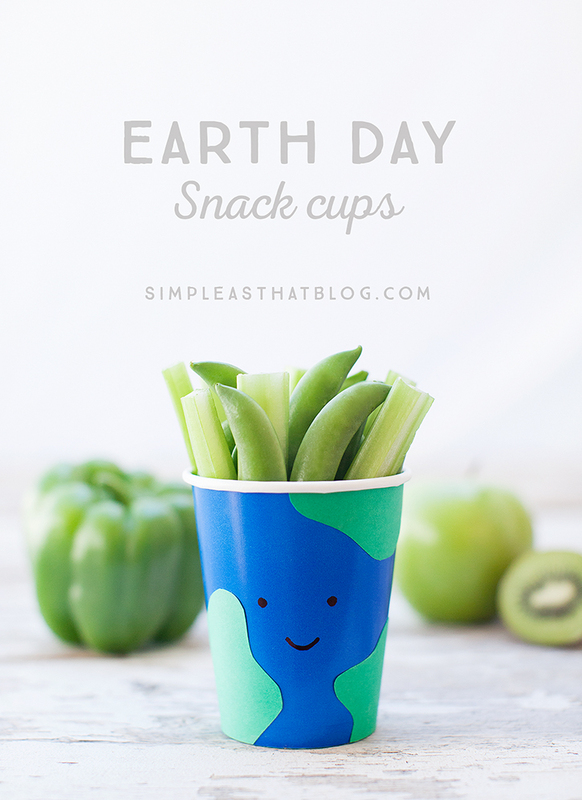 Last week I shared how to make these Easy Earth Day Cups. 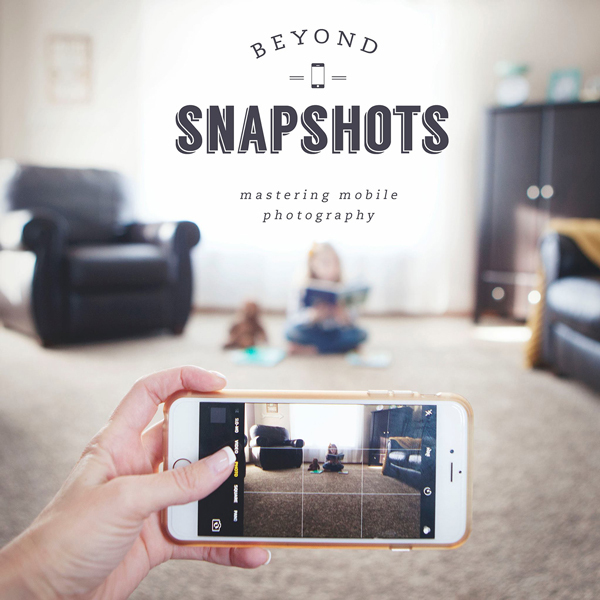 You can get the quick how-to here. 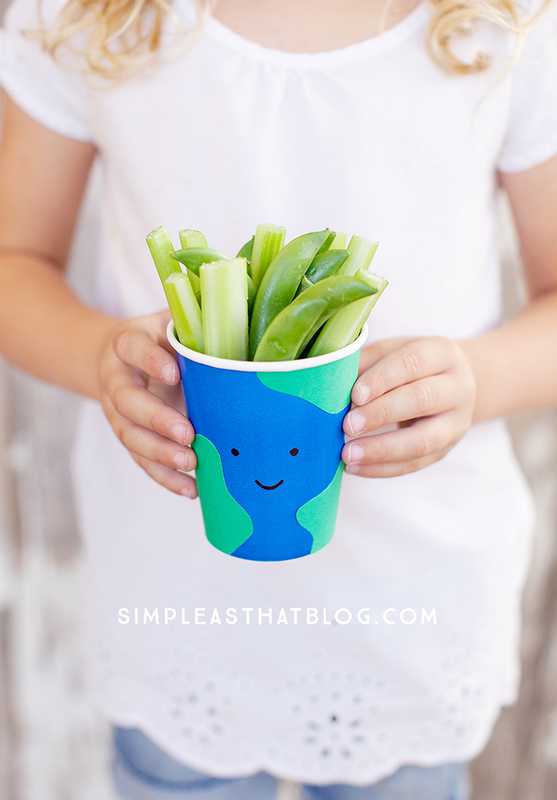 Not only are these cups perfect for Spring crafting, they also help encourage kids to eat healthy! 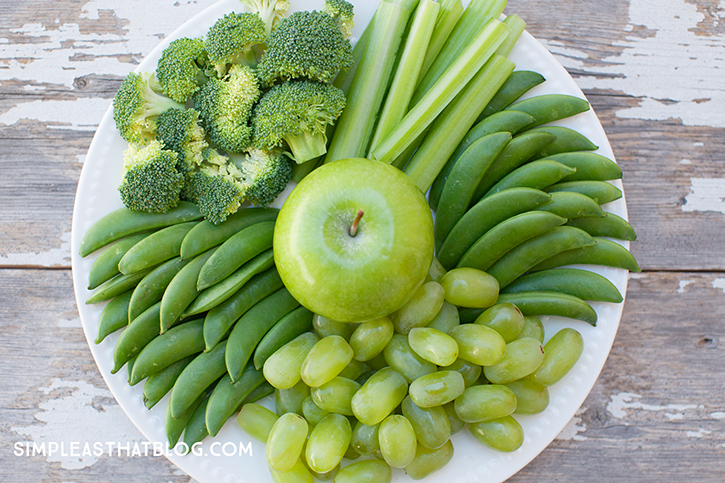 Anything to make fruits and veggies fun and exciting for kids is a win in my book – this is an easy way to do just that! There are so many things you could use these fun cups for! Snacks are just more fun when you eat out of a cute cup! Here are a few more healthy things you could put in these Earth Day cups! Don’t throw those cute Earth Day cups away when you’re done snacking! 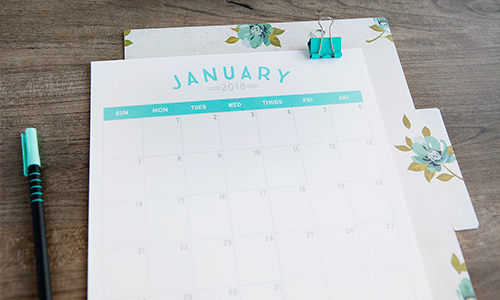 Reuse your Earth cups to hold pencils or crayons, plant some herbs or small flowers in them or go on a scavenger hunt collecting nature treasures and keep them in your cup! 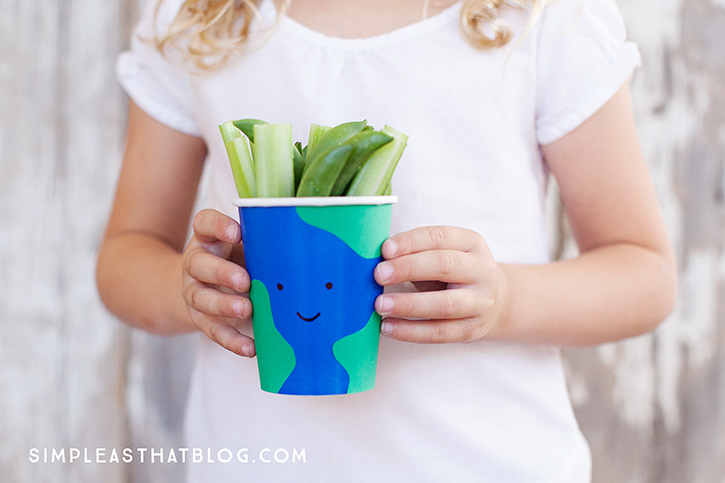 There are all kinds of creative ways to use these cups for Earth day or ANY day!